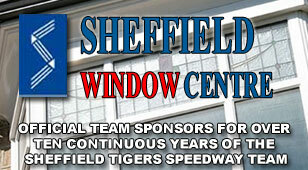 ONE of Sheffield Speedway's stalwart servants has died after a short illness. 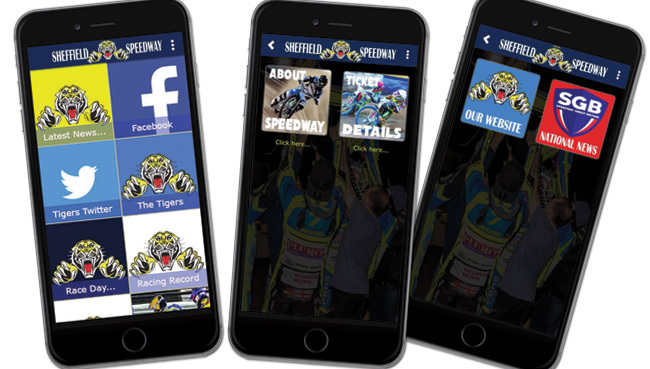 Michael Beck was part of the behind-the-scenes team for many years, having become a fan when speedway was relaunched at Owlerton in the early 1960s. He went on to become a raffle ticket seller and was also involved with the production of the club programme - but he'll be remembered as the man with the stopwatch after taking over as timekeeper in 1980. 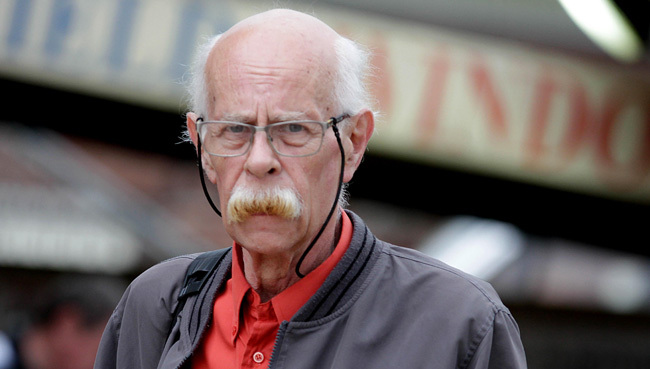 Michael, well known for his walrus moustache, worked as many high profile events as well as at Sheffield, including British Finals, World Cups and the 2007 British Grand Prix. He stood down from the role in 2017 and sadly passed away last week. Tigers co-boss Damien Bates led the tributes. "Michael was abig man and a great personality," he said. "He was one of those people who never court publicity but do make the wheels turn in our sport. "Condolences from everyone at Owlerton go to Michael's family. He will be sadly missed."